The widest selection of finishing Extra Virgin Olive Oils to use raw, deep and cook, add a dash of flavour and health to any dish. Extensive range to match all types of premium preferences. The Best Olive Oils from our family and terroir to enjoy with you. A well-stocked pantry is the key to all good cooking! Discover our best range of specialties from local producers and enjoy the best Spanish gastronomy. Bring Spain to your table. 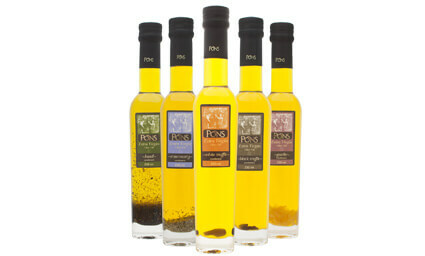 Discover our full range of unique Vinegars, made using grapes from our Estate as PONS is also a producer of fine wines. Enjoy Catolonian Bittersweet Vinegars, Sherry Vinegars and Balsamics Vinegars. 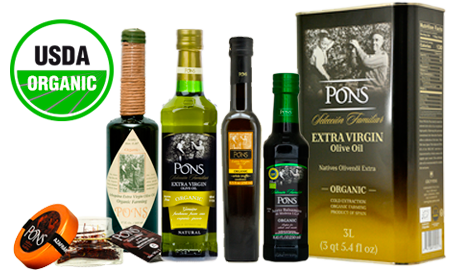 GRUP PONS brings to you a complete selection of Organic fine foods. When you choose organic food, you’re helping more than yourself, you will be supporting a system of agriculture committed to leaving a legacy of clean foods and a healthy soil and Earth. 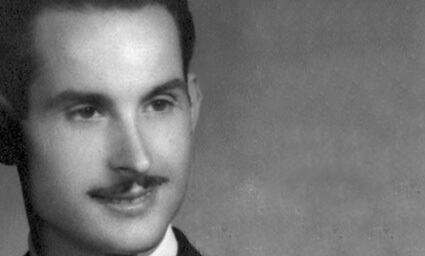 You help preserve a piece of the Earth's past for future generations. It takes a lot and pays it forward. 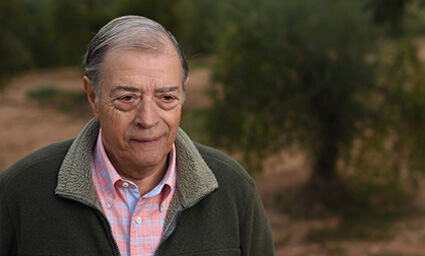 Miquel Escalé, representing our first generation, begins producing olive oil locally. In an atmosphere of post-Civil War in Spain develops a production based on plantations surrounding the city of Lleida - Catalonia. 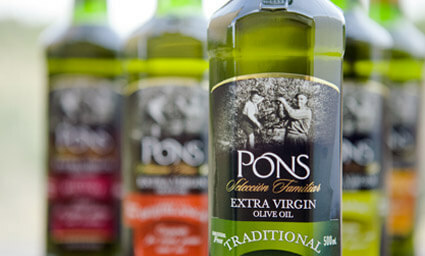 Joan Pons, was the second generation of the Pons family in the olive oil business, bringing together the production of a large number of local farmers in order to obtain the quantity needed to supply the Italian market. He was able to introduce Arbequina Olive Oil from Lleida to the industry leaders in Liguria, Tuscany and Umbria. 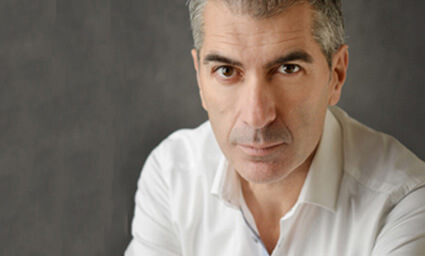 Eduardo Pons, leading the third generation, expands the wide field of the bulk olive oil marketing, incorporating to the company's portfolio other varieties of virgin olive oil from other producing areas of the Spanish territory. Mainly the varieties incorporated were Empeltre, from Aragon and Cornicabra from La Mancha area. 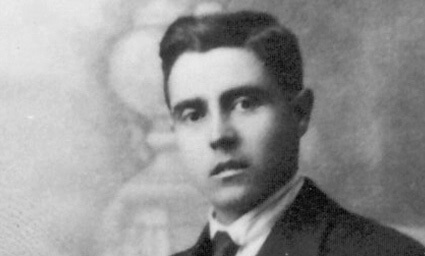 Eduard Pons, fourth generation and current CEO of GRUP PONS, began to produce olive oil under the brand names of the family business, in order to add value to the product and open new avenues of marketing. 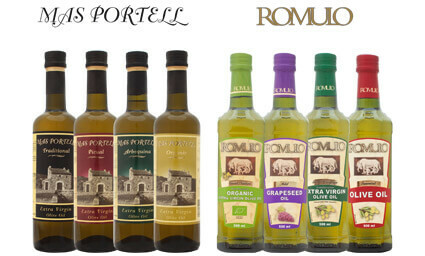 First Grup PONS exports to an English speaking country with the intoduction of the Romulo and Mas Portell brands. 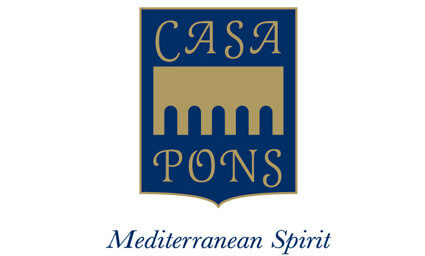 Opening of Casa Pons USA Inc., wholly owned subsidiary and marketing company for the Grup PONS for the American market. 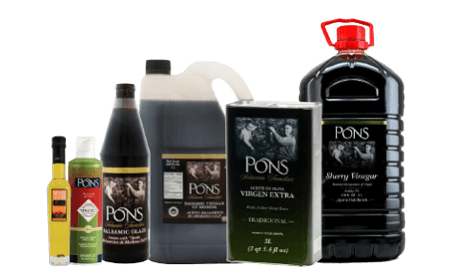 Grup PONS was established in the World Trade Center of Baltimore (VA), where the company was ready to supply the Specialty US market with an extensive range of selected products. Including the a new range of products for Food Service market and began marketing the PONS brand oriented to the specialty and retail markets. 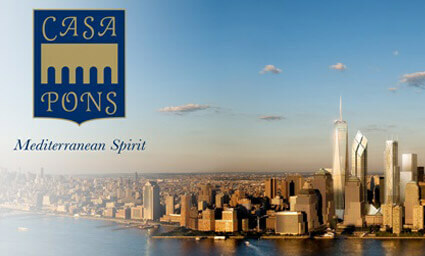 Casa Pons USA office and warehouse moved to the state of New York, in order to better serve our East Coast customers. 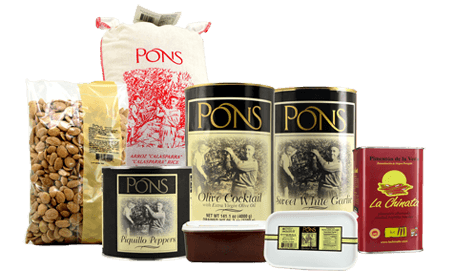 In order to integrate an overall offering of Spanish origin ingredients, Casa Pons USA starts marketing a range of essential products in Spanish cuisine made by small local producers who care for quality, respecting the tradition and their roots. 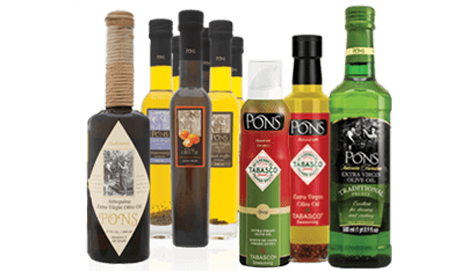 PONS was a leader worldwide in infused oils and brought their infusions to the U.S. 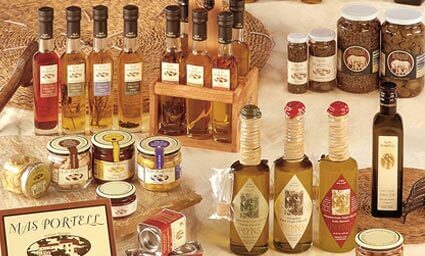 Right from the first moment the olive oil infused with white truffle became the flagship product. PONS took an innovative approach of crushing their Arbequina Olive with the zest from various Mediterranean citric fruits in a completely natural way in our stone mill in l'Albages while respecting the original and traditional cold extraction method. 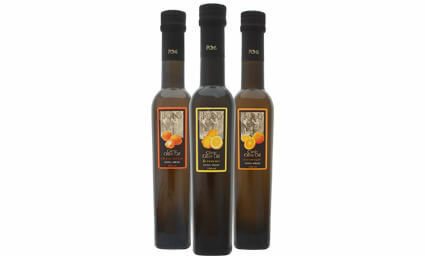 The PONS Citric Lemon Extra Virgin Olive Oil was an instant success in the market. 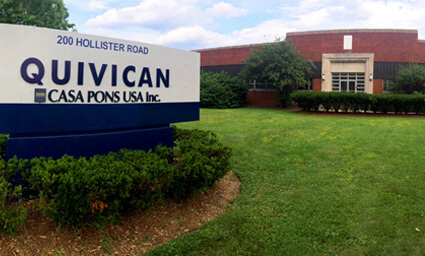 Casa Pons USA moves and opens its offices and warehouse in Teterboro (NJ). The need to be closer to the logistics operation of our products in the gateway to the US, inspires us to take the decision to move the company entirely to NJ. 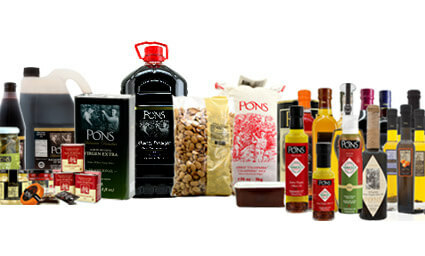 Integration of all products under the Pons brand. 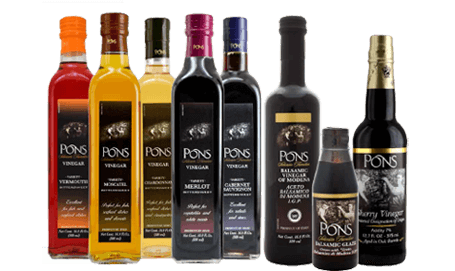 Grup Pons centralized marketing of the different ranges of products under a single brand-umbrella: The PONS brand.